Are your employees ready to lead? The world of strategic communication is moving fast; there is something new nearly every week! Whether it's new technology, new tools or new audiences, to be a strategic communicator, you need to be on your game – all the time. 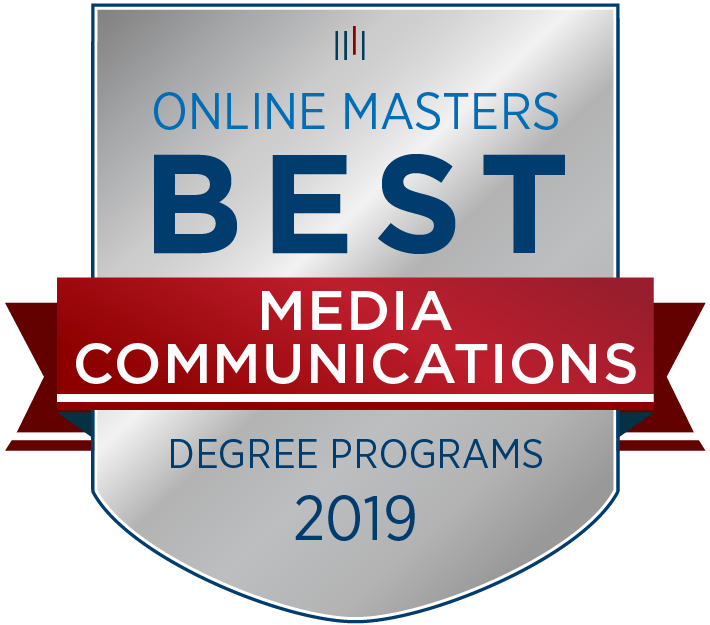 To help you and your employees become leaders in strategic communication, the award-winning MSU Strategic Communication Online M.A. Program meets these marketplace demands with courses and executive training in areas of organizational leadership and communication, media analytics and digital media. We've developed a team of stars inside and outside the academy to offer consultation to and development of your leadership teams. From helping develop a crisis communication plan, evaluating internal and external communication strategies, developing culture and values, and mentoring executives, we can customize a map by first listening and then collaborating on something to serve your organization best. Let's talk about what your organization needs and if we could serve you in a meaningful capacity. 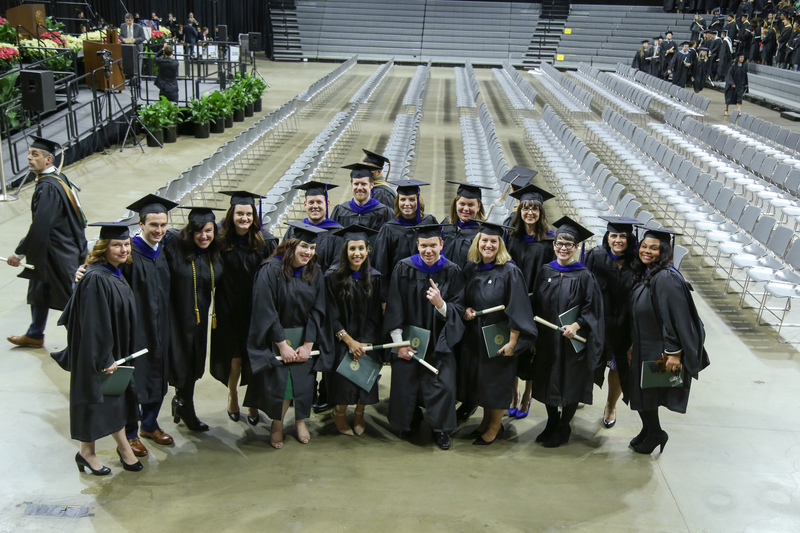 We offer three 9-credit, 3-course transcriptable certificates in the following areas: Digital Media, Media Analytics and Organizational Leadership. These courses can transfer to the program or stand alone. This could be a great start to empower your workforce. Our program is 10 courses (30 credits) which includes a capstone project. Courses are taught by leading communications faculty, and are designed to provide an excellent online learning experience. 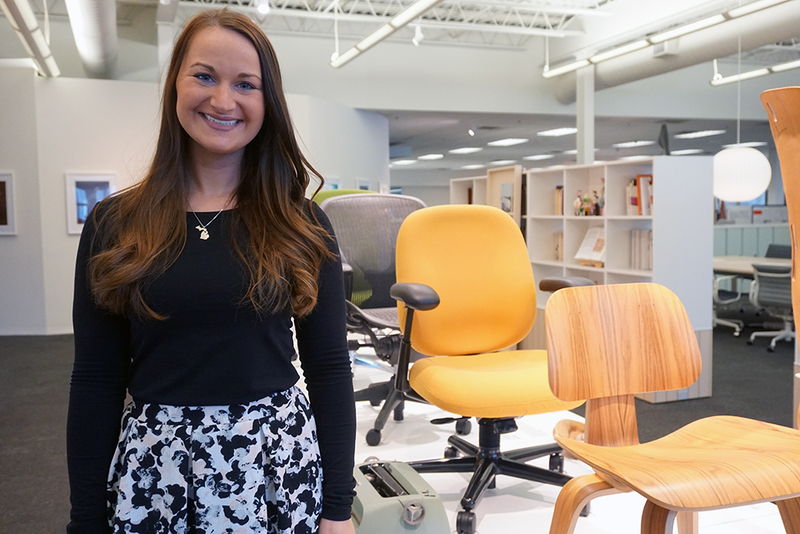 The delivery of the courses gives students the flexibility they need to accommodate a busy life and the rigor they need to be able to succeed. You can choose one-, two- or three-year timelines, as well as a specialization (one of our focus area tracks). Students in the MSU StratCom program work for Herman Miller, the U.S. Army, the U.S. Air Force, NASA, General Motors, Fiat Chrysler Automobiles, Amazon, Whirlpool, Michigan State Federal Credit Union, Michigan State University, Pepperdine University, network affiliate TV stations, U.S. government and more. Students study all over the world. No matter the timezone, if you're online, you're learning. "Employers demand both broad-based competencies and highly specialized skills, and our certificates address this demand for specialization." 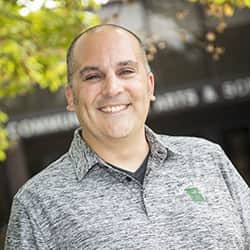 Connect with our program director Jason Archer to learn how MSU StratCom can be meaningful to you – and your employees.